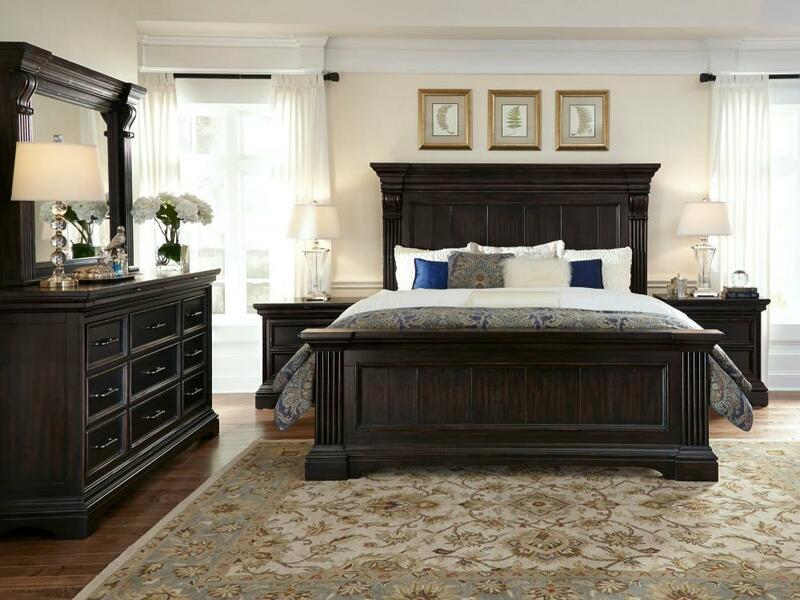 Founded in 1955 in Pulaski, Virginia, and taking the name of the town as its own, Pulaski Furniture was originally established as a maker of bedroom and dining room furniture. 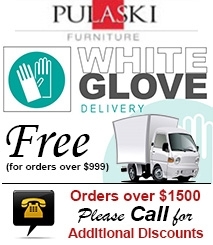 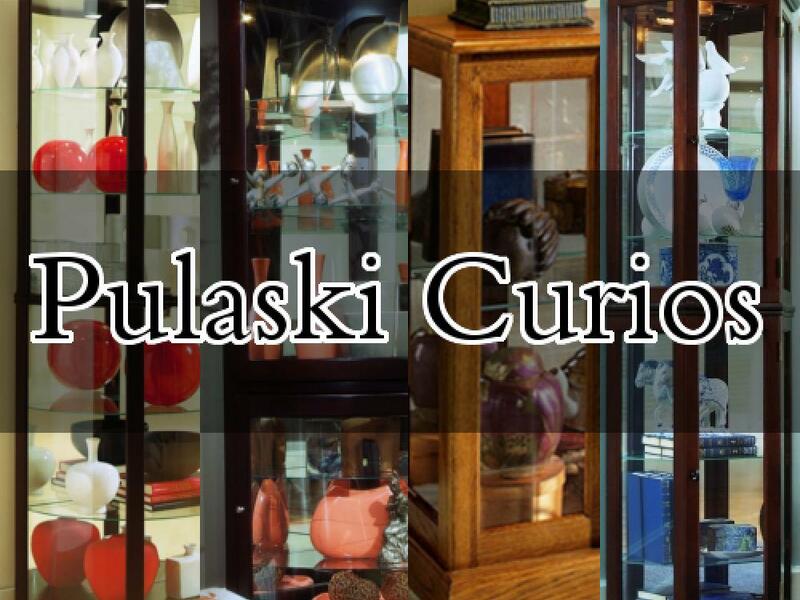 Recently celebrating our 50th anniversary, Pulaski Furniture is one of top 40 furniture importers in the United States. 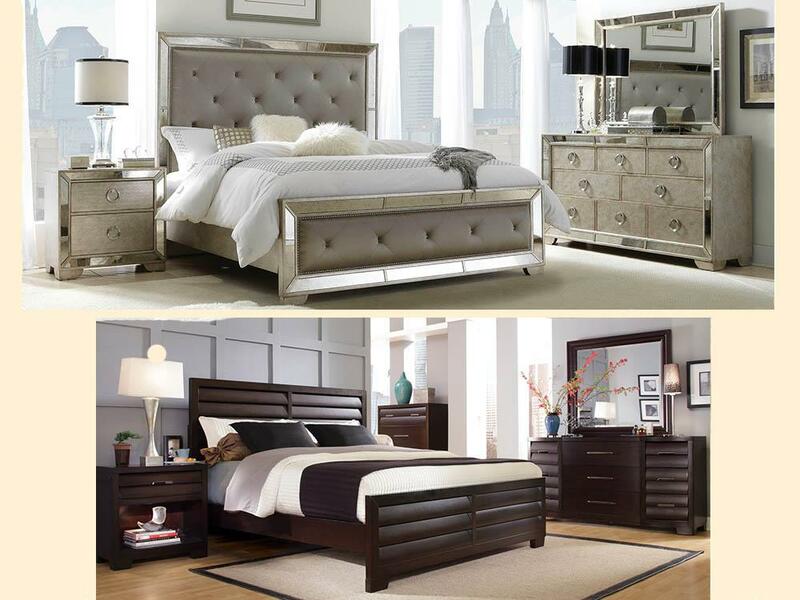 Now a division of Home Meridian International, Pulaski Furniture Corporation continues to outperform with stylish and innovative product development. 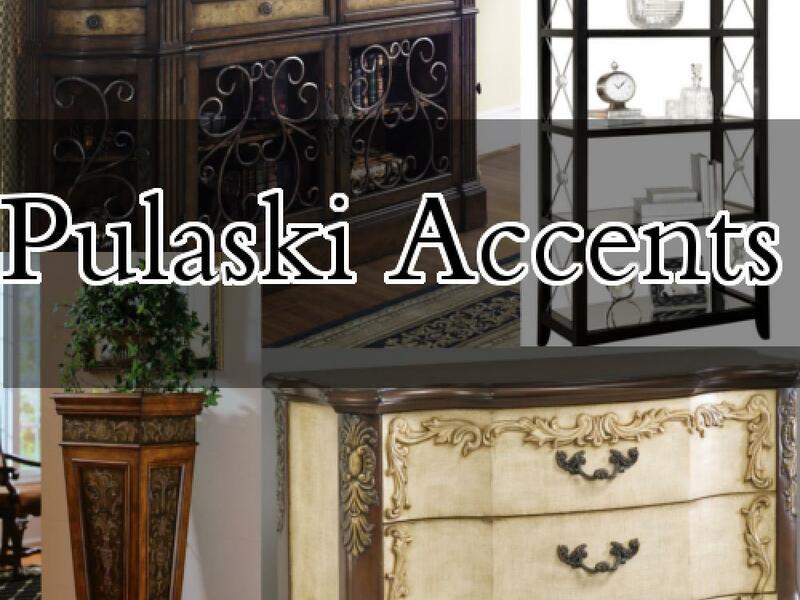 Designing and building a broad selection of collector's cabinets, accent pieces, and bedroom and dining furniture for your lifestyle needs, the entire Pulaski team takes great pride in offering you top-quality products and service. 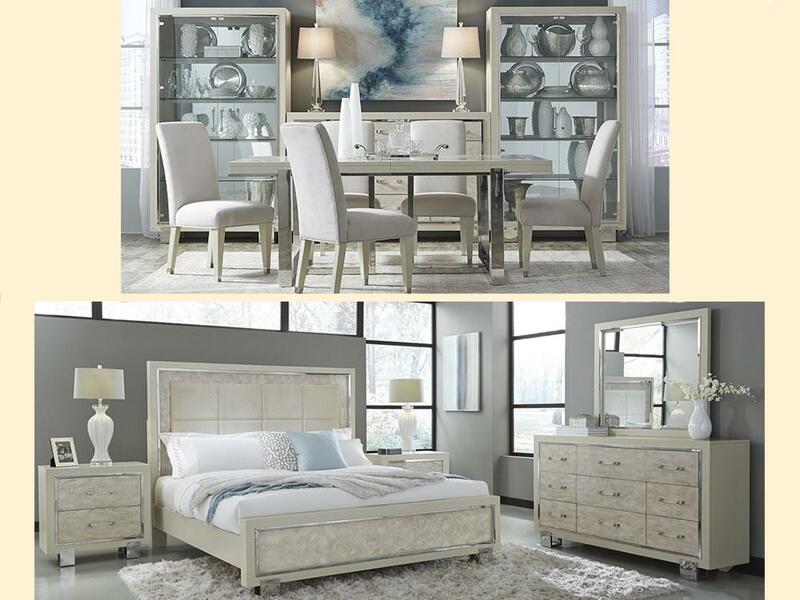 For the rooms that create just the right ambiance and environment you envision, consider these: our comfortable, welcoming furniture designs with inspired details. 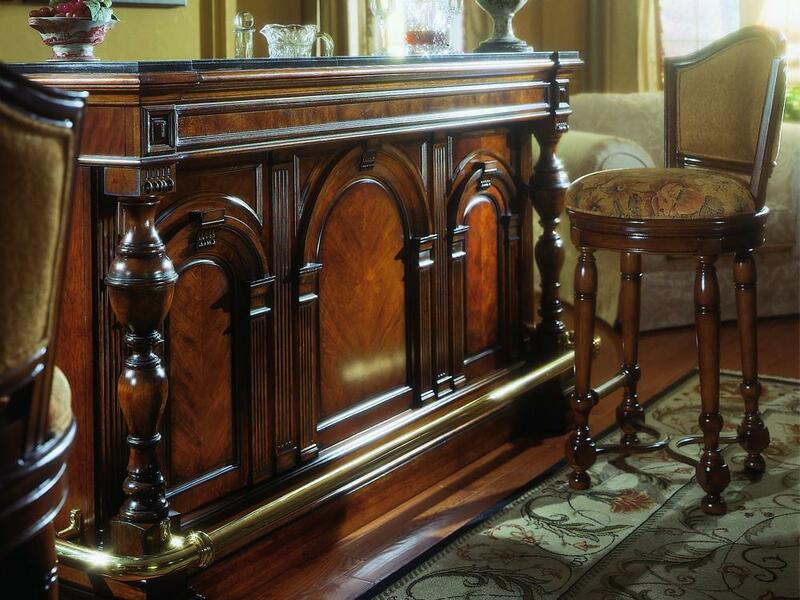 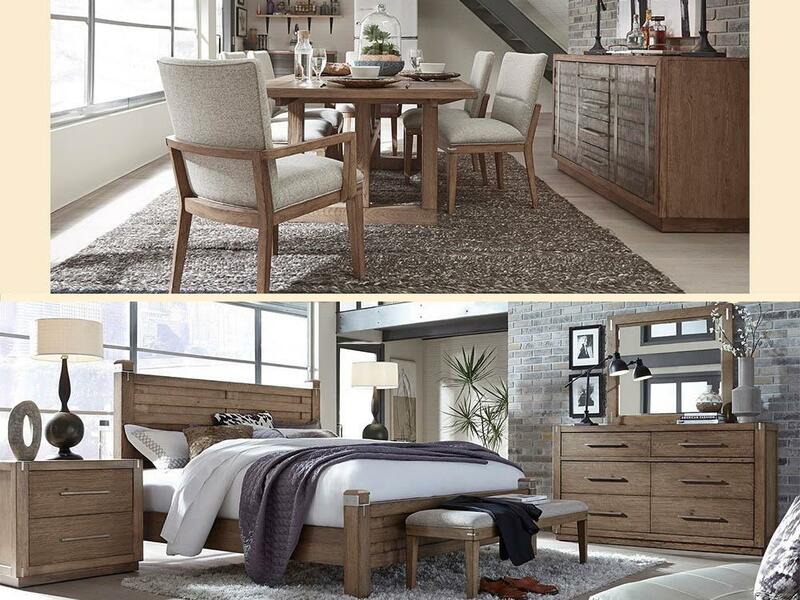 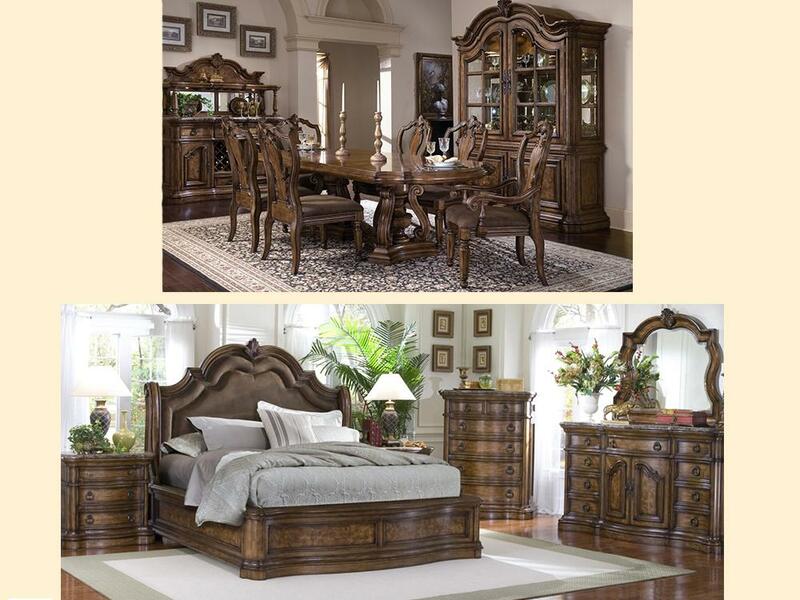 Browse our products for bedroom and dining room furniture, accent pieces and display cabinets.